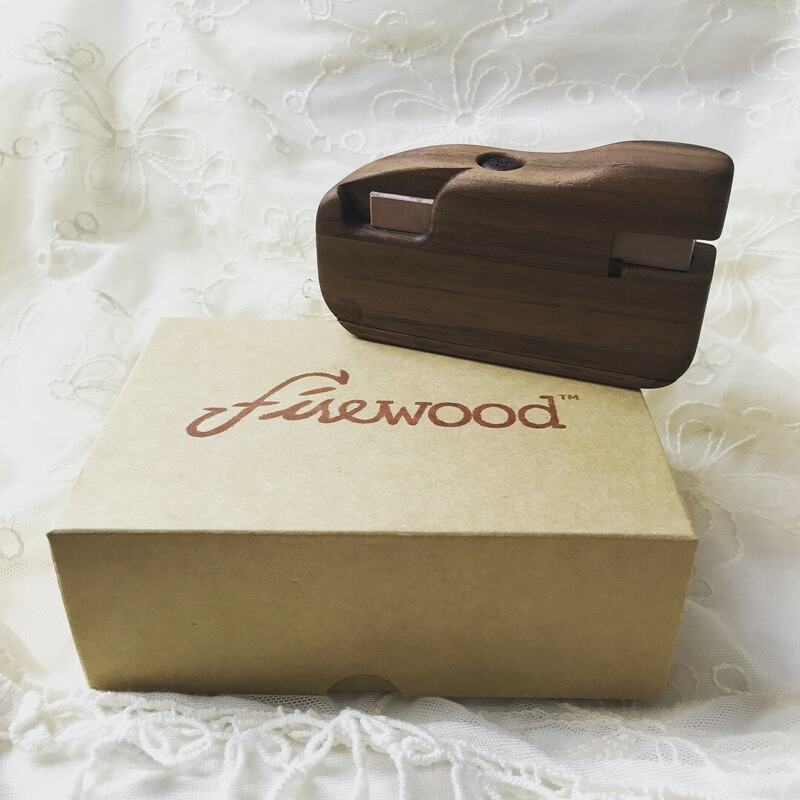 Update 9/27/18 – I’ve created a full review and video of the Firewood 5. 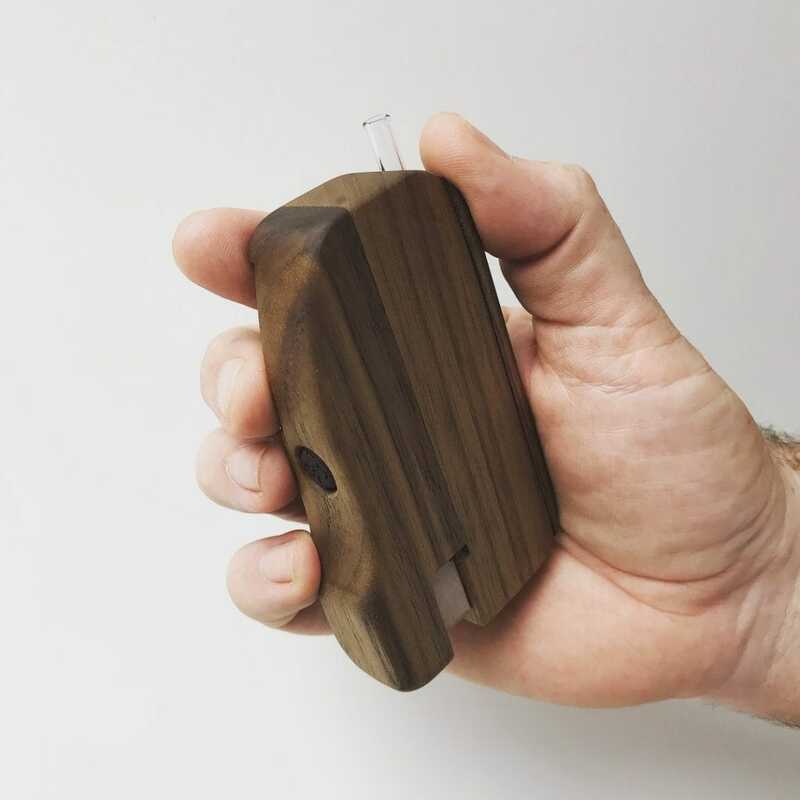 Firewood Vapes is an artisan vaporizer company specializing in handmade wooden bodied portable weed vapes. The Firewood 5 is the latest iteration of Marc’s flagship product. 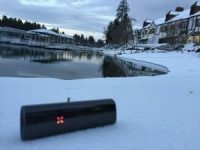 The Firewood 5 is now completely on-demand, while previous versions were technically session vapes with draw-sensing technology. I was one of first to receive and review the Firewood 4 and Marc has graciously sent over the newest Firewood 5 for me to play with and review. The Firewood 5 boasts a FIVE BOWL magazine for ultimate on-the-go portability. It still uses an easily replaceable 18650 battery. It fits wonderfully in the hand and pocket and I’m incredibly excited to show it off. 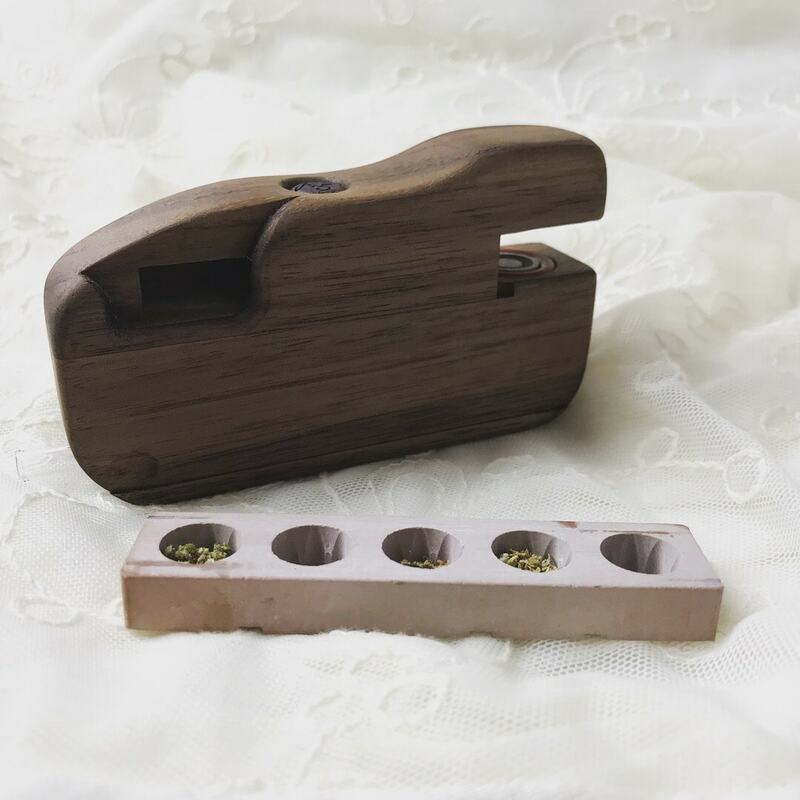 The Firewood 5 uses a magazine insert that packs 5 micro bowls. The FW5 magazine insert slides in and out to set the active bowl. There are locking indentations to align the bowl to the heater. The FW5 ships in a simple box and includes one 5-bowl magazine. The FW5 carries easily in the hand and in a front pocket. It’s small, light, and a pleasure to hold. 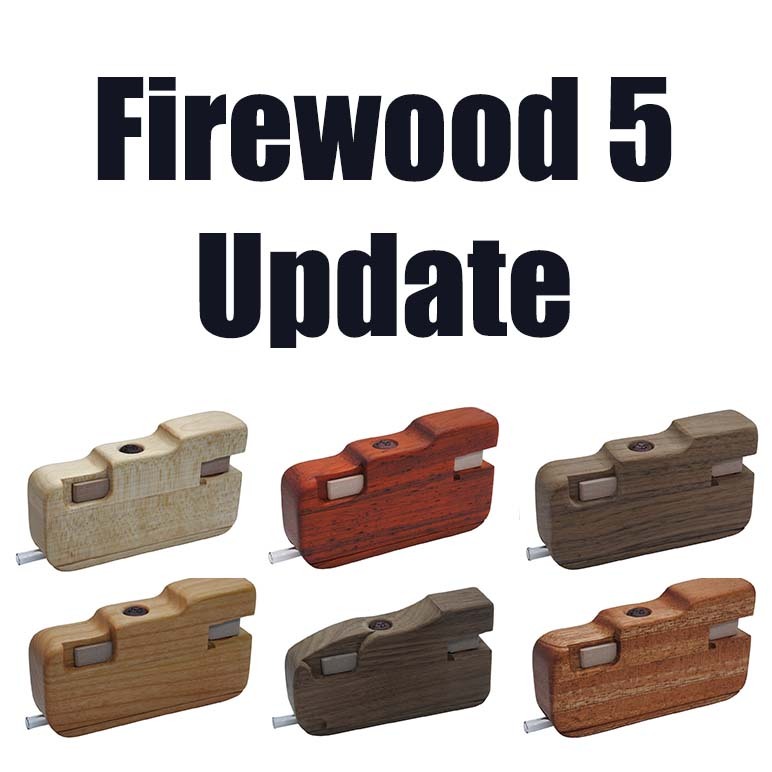 The Firewood 5 is available NOW at Firewoodvapes.com. The Firewood 5 will likely be in high demand and sell out frequently. It’s a hand-made vape and the creator can only make so many per week. You’ll need to check the site daily to catch them in stock as they’ll sell out immediately. 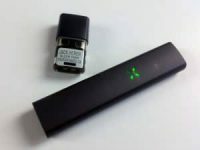 Could you do a video review of this vape please? I’d like to see it in use and learn more about how it works. So it’s like a Milaana, fully manual? It’s “kind of” like a Milaana. On demand, but there is a draw sensor that turns on the heater. thanks for all your great! videos troy, you are a natural. 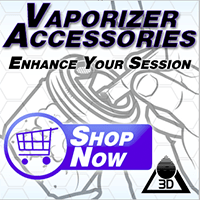 i am not really passing a lot of my time checking out vape videos, but yours are truly fun. you have serious editing skills too. i just get a bit sad i dont live in california whenever i am watching them..
i am very much looking forward to your review of this firewood. and how it will compare to other convection vapes, milaana in particular, and of course, the allmighty mighty. Any update my friend. I love your advice. Mine arrives tomorrow!